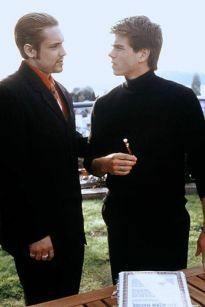 Will Friedle and Matthew Lawrence in H-E-double hockey sticks. . Wallpaper and background images in the Will Friedle club tagged: will friedle hunk. Matthew looking so fine there!! !